Powerful, trustworthy, resonant, vibrant & distinctive. 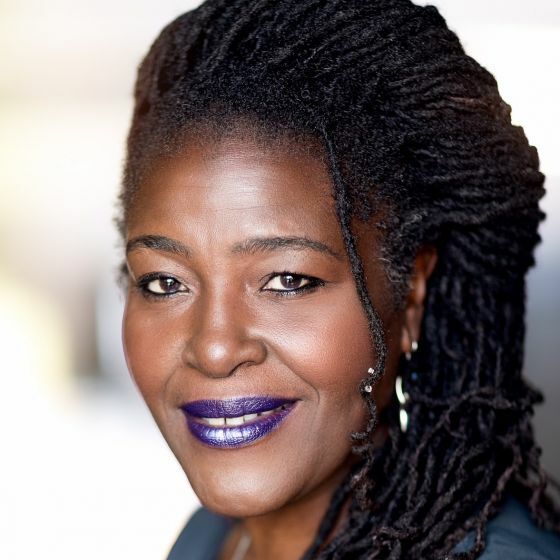 Sharon Delores Clarke was awarded an MBE for her services to drama. Equally respected for on screen drama and singing in the West End. 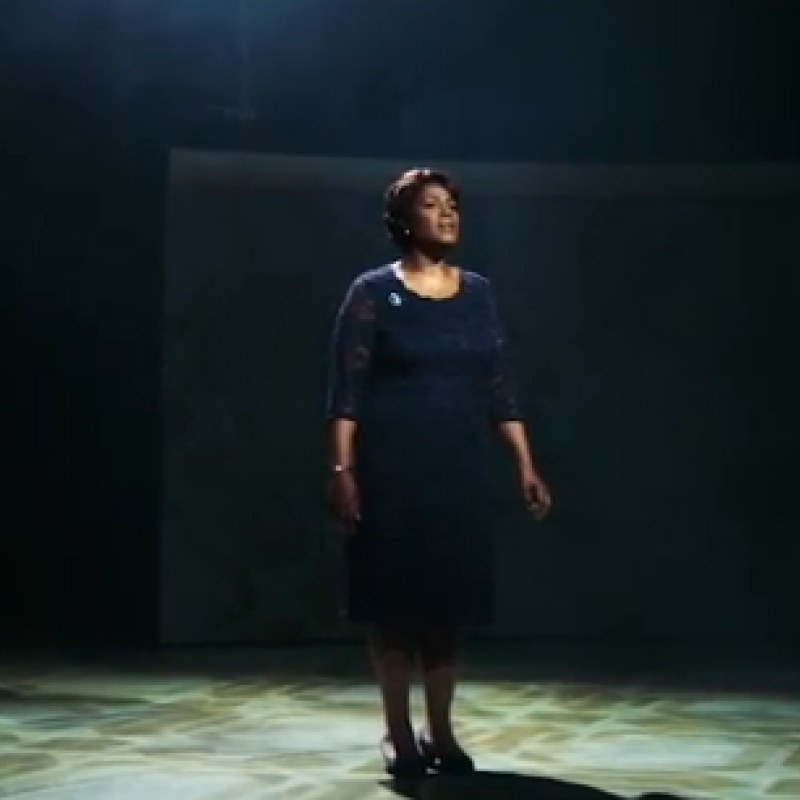 Caroline, or Change (Theatre, 2018) Caroline. Hampstead Theatre. Informer (TV, 2018) Rose. BBC. Doctor Who (TV, 2018) Mary. BBC. Caroline, or Change (Theatre, 2017) Caroline. Chichester. The Life (Theatre, 2017) Sonja. Southwark Playhouse. Sleeping Beauty (Theatre, 2016) Bad Fairy. Hackney Empire. Unforgotten (TV, 2016) Chantelle Blissen. ITV. Death in Paradise (TV, 2014) Zeta Akande. BBC. New Tricks (TV, 2013) Sarah Kaye. BBC. Psychobitches (TV, 2013) Bessie Smith. Sky Arts. 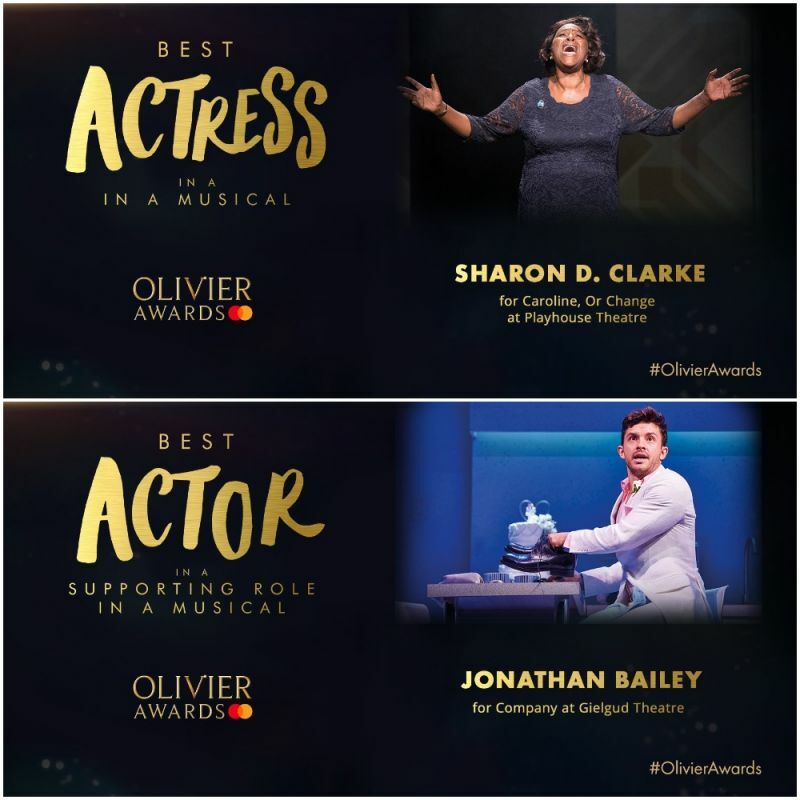 Huge congratulations to our 2019 Olivier award winners! 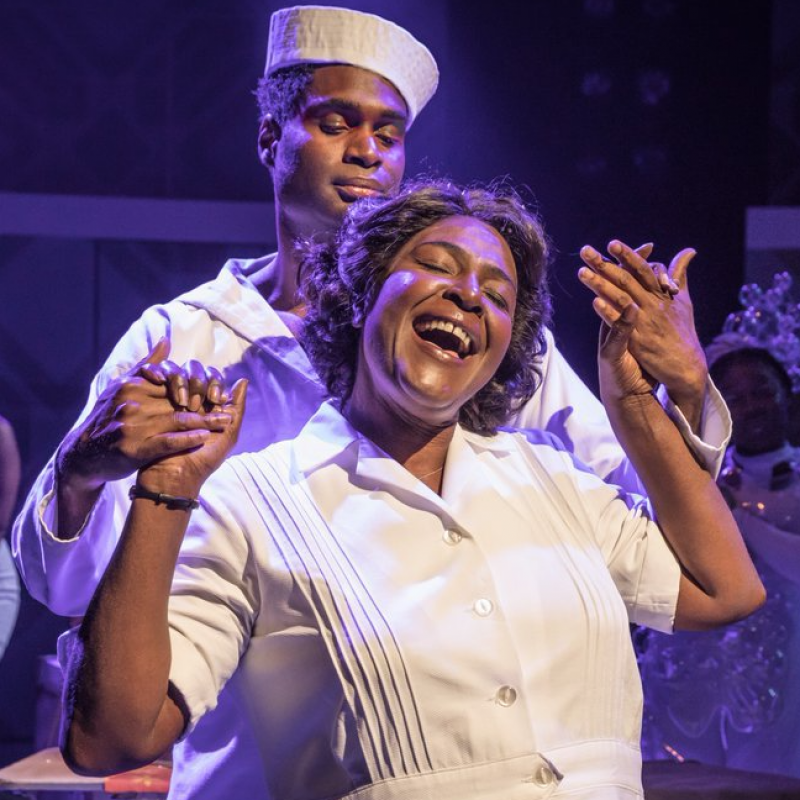 Sharon D Clarke for Best Actress in a Musical for her role as Caroline in 'Caroline, Or Change'. 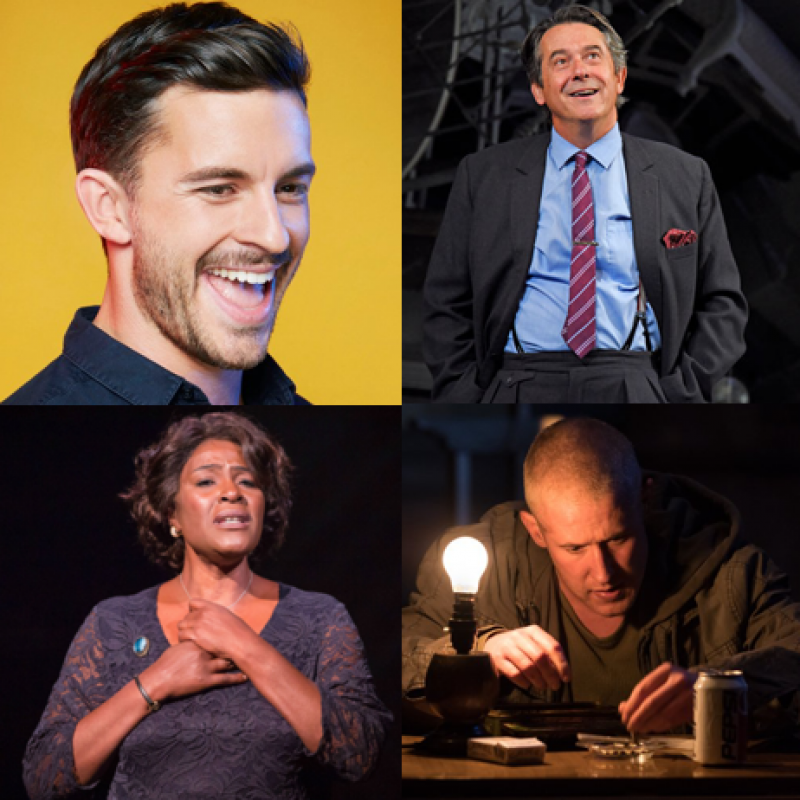 Jonathan Bailey for Best Actor in a Supporting Role in a Musical for his role as Jamie in 'Company'. Announced by our wonderful winner of the Best Supporting Actress in a Musical 2018 Sheila Atim. 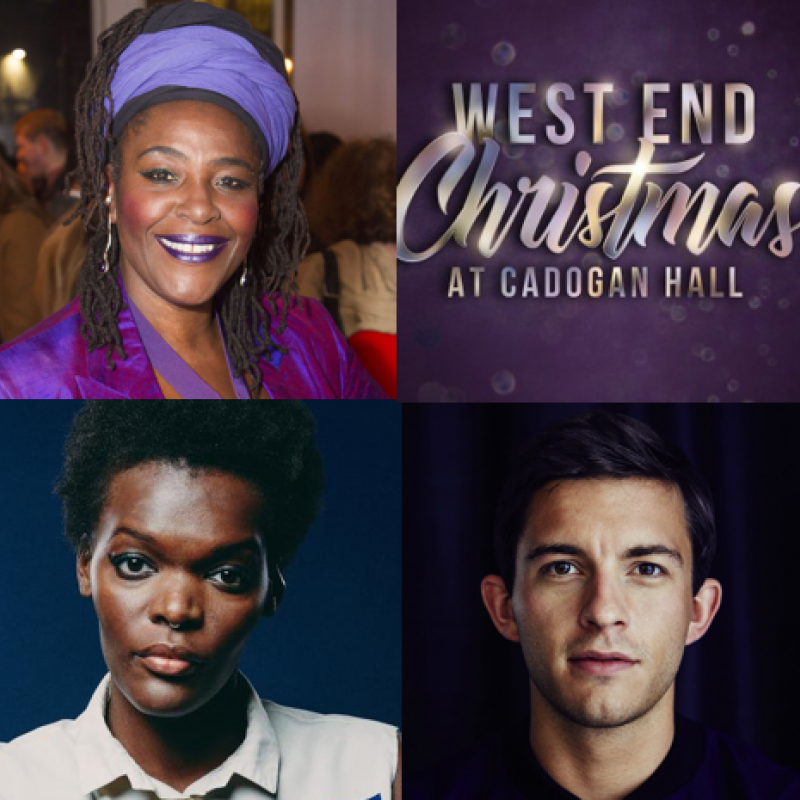 After sold-out seasons at the Hampstead Theatre and Chichester Festival Theatre, Michael Longhurst’s production of Olivier Award-winning musical Caroline, or Change transfers to the West End. Showing until 9th April 2019!